In a world where $1000 flagships are asserting their dominance in the market space, the pool of mid-range budget devices is healthily making waves in their respective areas, too. Gone are the days where ‘budget’ smartphones were classed as an afterthought. If anything they are now put in almost the same category as that of a flagship in terms of day to day use. Most, if not all of that praise, should be given to Huawei. 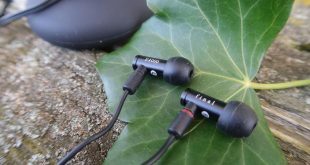 Not only have they staked their claim as a dominant force in the flagship market, giving the likes of Samsung and Apple a run for their money, they somehow manage to produce the same magnificence in the mid-range options as well. Enter the Mate 20 Lite, Huawei’s latest foray into the mid-range market, effectively blurring the lines between what is classed as ‘mid-range’ and ‘flagship,’ turning the smartphone world on its heels. For those unfamiliar, the Mate series from Huawei is an interesting category that was primarily a popular product in China and has most recently made its way overseas. 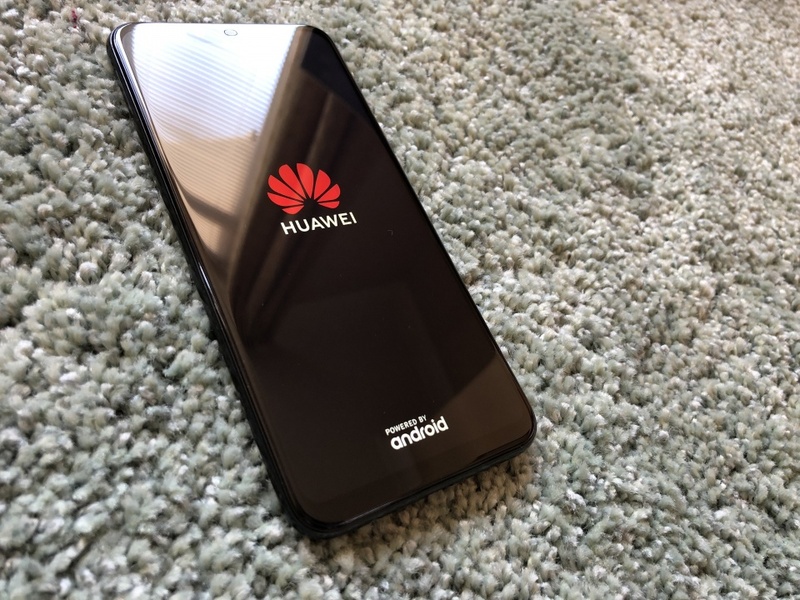 The reason why this category is most interesting for Huawei is the fact that this line of product wasn’t released, nor intended to be among Huawei’s most popular line of products. Little did the Chinese company know that the one thing included with all of these products is something that the consumer had clamoured for in a very long time: big screens. The first Mate product launched in 2013 – named the Ascend Mate – rocking a bolstering 6-inch display with a fairly sensible price to go along with it. 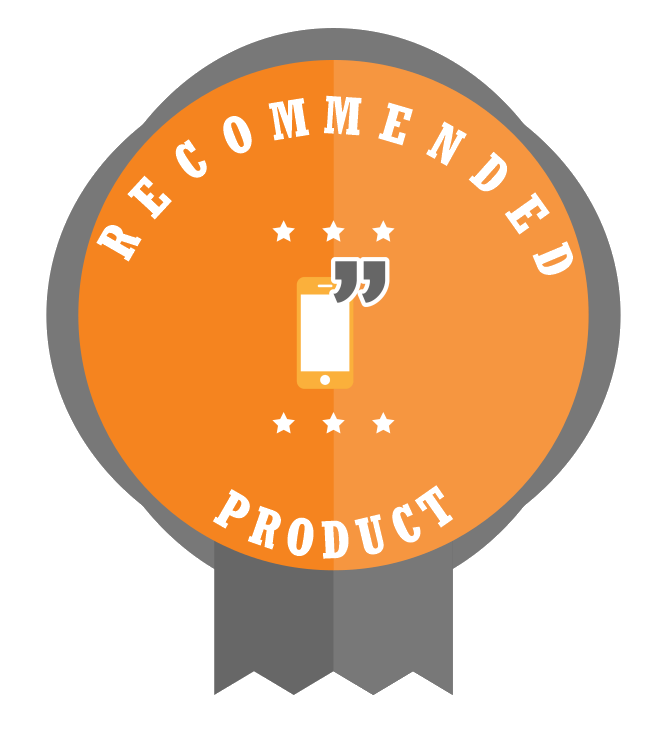 Not only did this phone perform admirably, even in some cases beating phones 2x its price, but Huawei also proved that you don’t need to splash your well-needed cash to have the best performing phone out there. 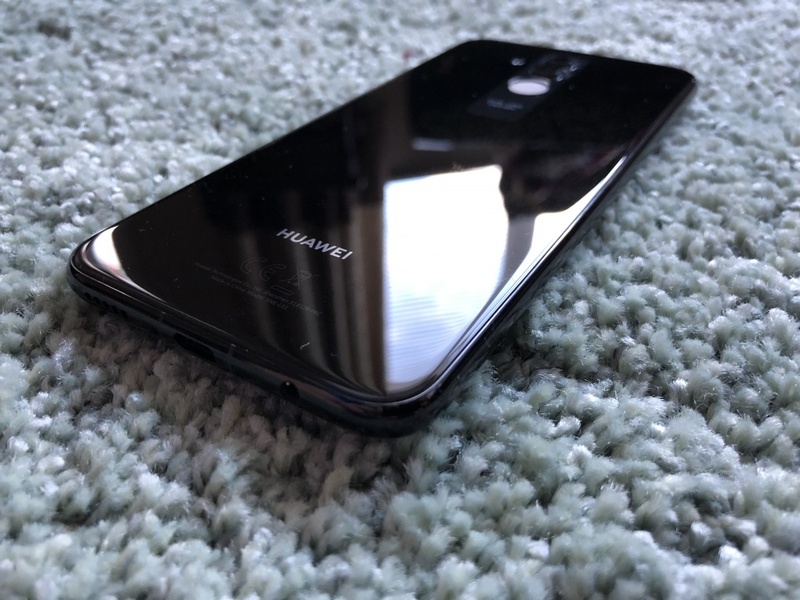 Fast-forwarding to today, and the Mate line is still going strong and has quite a big foothold in the UK market as Huawei start to dominate markets other than on their home turf. With the Mate 20 lite, the formula has largely stayed the same with one exception: its design. You will have more than likely seen the same design in another Huawei phone which is also from the Mate line which was the 10 Porsche edition. It’s glaringly obvious the Chinese company took visual cues from this design, and for good reason. Not only does it look neat, professional and all-round sleek – it’s also among one of the most beautiful phones ever created. Something about the way the ‘Huawei’ logo glimmers off the light when turning it around makes it feel like they are here to cause mayhem. 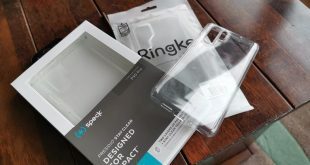 Not only that, but the smoothness of the edges of the phone and how they merge into one beautiful unibody unit makes it a dream to hold in your hand and makes you think of how wonderfully crafted this device is for the price-point. It doesn’t feel like a £400 phone, it feels like a £1000 phone. One unique thing about the design around the back is one thing I absolutely adored from the Porsche Mate 10, and that is the light grey strip up the top, surrounding the perfectly symmetrical camera and fingerprint scanner layout. It’s frankly an OCD person’s dream. I even love the fact that just below the fingerprint scanner, it has a bold, dominant text which simply states ‘DUAL LENS – 11.8/27 ASPH’. This, to me, exudes confidence on Huawei’s part. 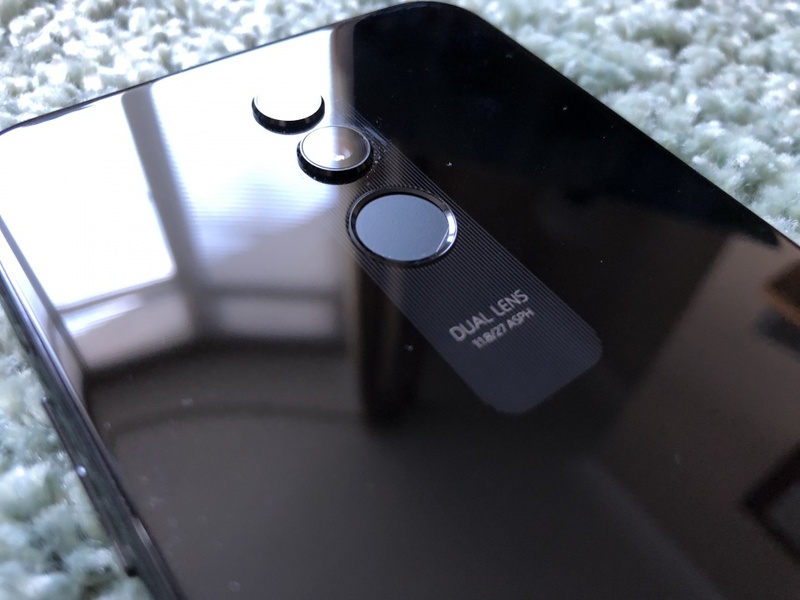 Speaking of the cameras, as stated within the text, it has 2 cameras – a 20MP main camera, with a 2MP depth sensor for the perfect portrait mode photos. Moving round to the front, and we must address the elephant in the room: yes, this phone has a notch. Personal opinions aside, Huawei won’t be the first, nor the last company to ’embrace the notch,’ so the speak. The notch is apparently here to stay, and I’m perfectly fine with this. 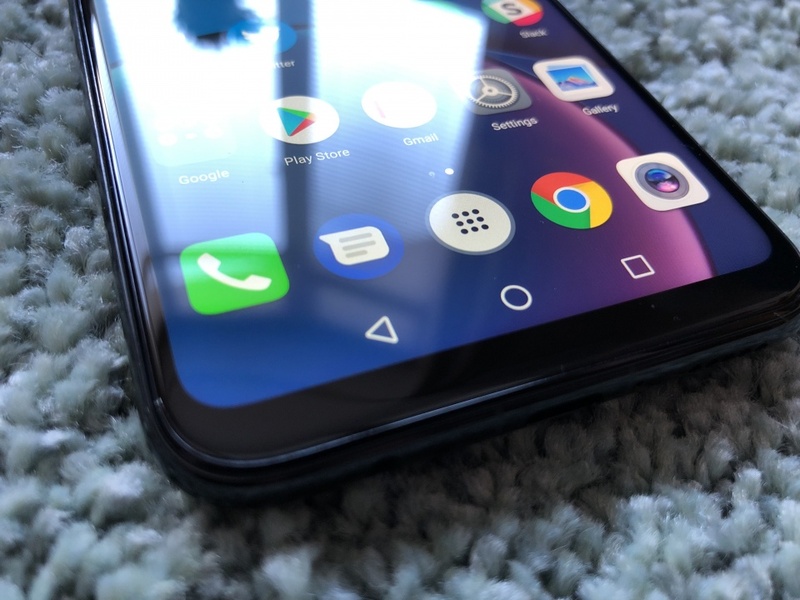 Until companies can manufacture a way to have an all-screen display with minimal amounts of bezel while maintaining a front-facing camera, the notch will have to do for now. Within the notch housing, there are 2 cameras – a 20MP wide-angle lens with a 2MP depth sensor to go with it for portrait mode goodness. Overall, the design of the Mate 20 lite is really something to behold for a phone that retails for £379 in the UK. It’s strikingly beautiful, and the uniqueness of the lighter grey strip around the back of the phone makes it feel like you’re all business when you use it in day-to-day use. Multiple times when using the phone outside I feel quite important holding this phone. 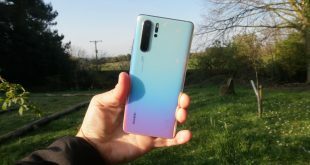 Huawei has gone up in my estimations, and the Mate 20 lite’s design has a lot of reasons for that. With a massive 6.3-inch display with a 1080p resolution, you can’t help but feel like the Mate 20 lite wasn’t a phone meant to go unnoticed. In addition, with only a slight bezel along the bottom of the screen, it is effectively edge-to-edge (hence the notch). In terms of display performance, this is one of the areas during my testing of this phone that I came out slightly disappointed with. The default setting for the display out of the box falls a little flat, quite literally. The images produce no punch and don’t pop out at you like previous display efforts from Huawei. Not only that, but the whites produced from the screen were on the orange side which is weird for an LCD panel – you usually get this effect from an old-style OLED panel from the early LG or Samsung days. It’s not all doom and gloom for the display, though. 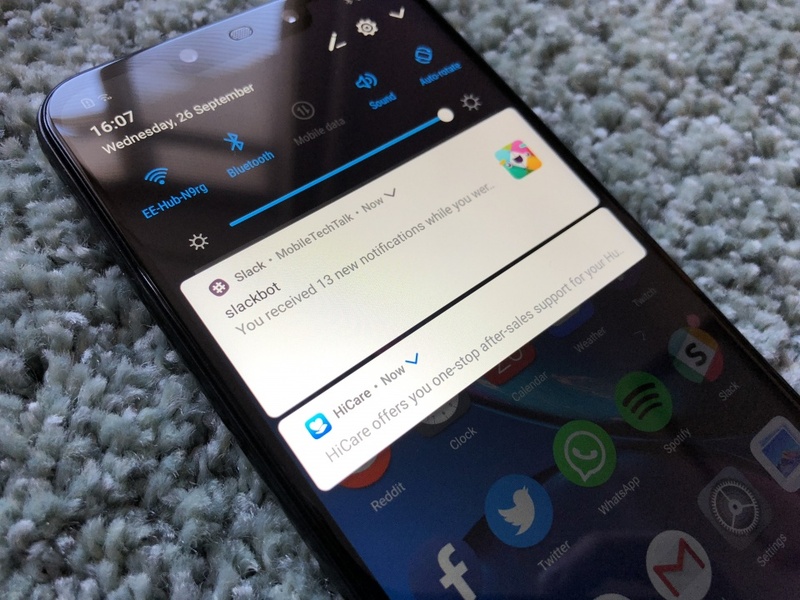 Huawei thankfully offers some very in-depth colour tuning out of the box and even during the setup process, it asks you if you want to change from the default. You have two image settings: ‘Normal’ and ‘Vivid’. By default, normal is selected, making your life a struggle to use this phone seriously without being severely underwhelmed by the colour production and slightly off-colour whites. But, if you switch it to ‘Vivid,’ your experience and your opinions will change vastly. This proves, more than anything, that colour settings on a panel of any kind are important to make a comfortable experience. 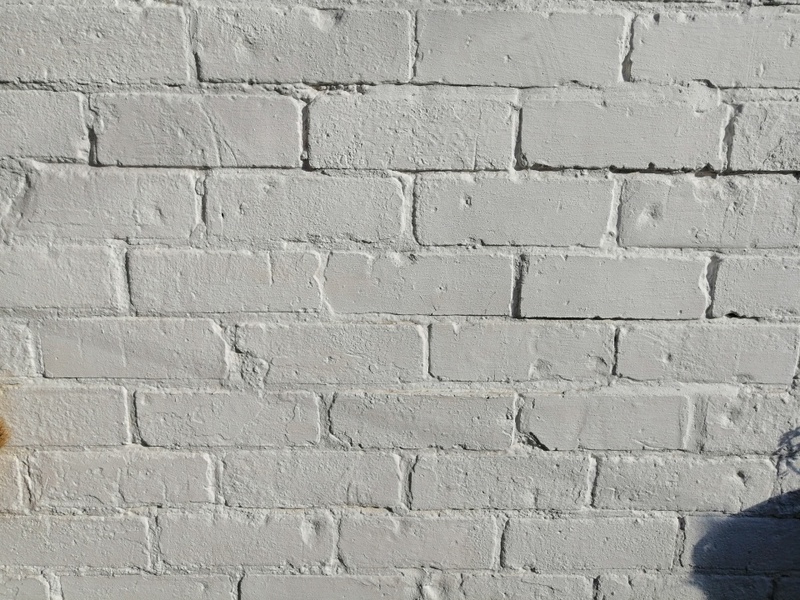 Once vivid is enabled, the colours punch you in the face with life, text dances happily at you with no signs of blur – whites are as if they are glued on by a piece of paper. Being an LCD panel, blacks will never be pure like OLED panels – but Huawei’s efforts with their panel production and fine tuning thanks to the vivid mode make you believe that there’s an OLED panel hiding in there somewhere. It’s hard to explain in words, but the Mate 20 lite’s display has some form of chameleon magic to produce beautiful looking darks and equally vibrant whites. To surmise: initially, the Mate 20 lite’s display is incredibly lacklustre and looks like it was on life support. As soon as you switch the default tuning to Vivid, it breathes new life into a previously boring display experience. As a person firmly in the Apple camp today, the thought of using anything other than a phone with stock Android intimidates me. 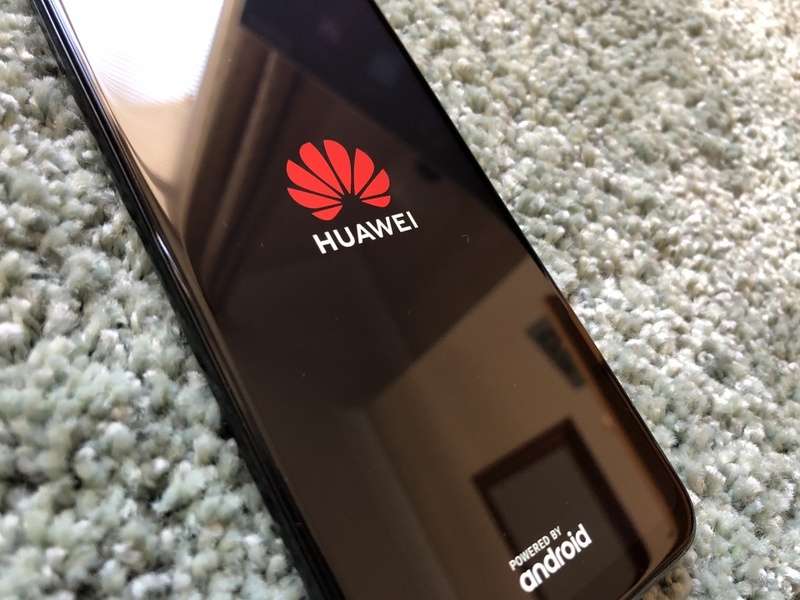 On the flip side of that coin, I have never actually given software from Huawei a chance before – all I’ve had to go on was the reviews and my prejudice towards Android software design from certain manufacturers. The reason why I prefer stock Android over other iterations is how…well, pure it is. Material Design that Mathias Duarte spearheaded back in the Ice Cream Sandwich days, and it has developed and matured into an unassuming, minimalistic, genius bit of design language that is known in Android P today. Before this review, my opinion on manufacturer skinned versions of Android was very low. It may have been my bad experiences with Samsung in the past and how they ruined the overall design language Google set out for others, but it just wasn’t my cup of tea; that’s why I stuck to Nexus devices when I used Android full-time. Upon receiving the Mate 20 lite, it’s safe to say my expectations on the software experience couldn’t have been lower. But after going through the setup process, I was pleasantly surprised at how well laid out it was. The notification shade wasn’t an intrusive mess where you had to do multiple swipes to see the notifications you actually wanted. It was clean, simple, and most importantly beautiful. The matching colours of the dark blue and dark grey is really a gorgeous combination for this display on the vivid setting. It gives off an impression of dominance on your screen when a toggle is switched on. 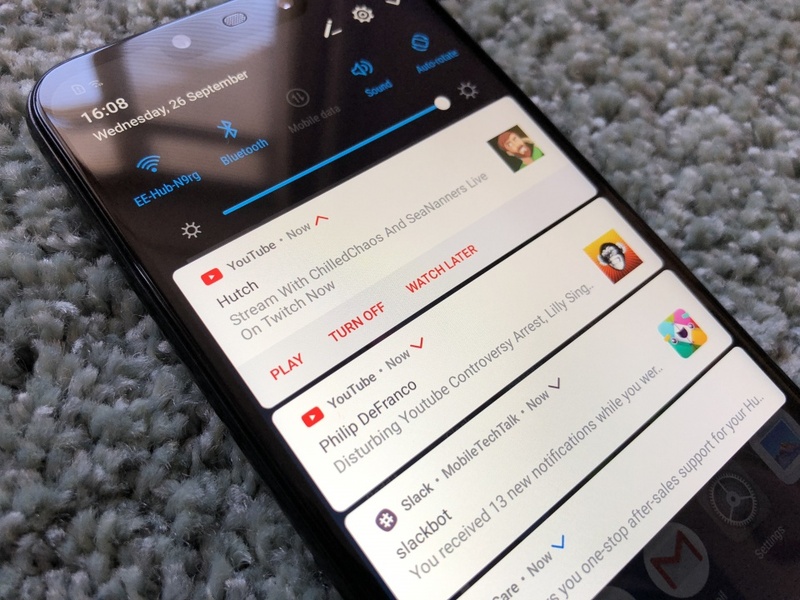 The overall theme of the operating system is much like what I explained in the notification shade section; simply done, doesn’t stray too far from what Google had intended for Android, but done differently enough to set itself apart from the competition. The options and customization you have for just the default launcher is a welcomed feature for someone who uses a phone and OS that is locked down to a certain style and the only option you have is to change your wallpaper. You can change the launcher grid size, icon size, remove or add the app drawer, change themes and although this is a very old feature in terms of Android, adding widgets is a missed addition that I hadn’t used in a while. It wasn’t all sunshine and daisies, though – the amount of bloat included from the first setup of the phone was frankly sickening. I understand Huawei wanting to push apps they worked hard on, and I don’t see anything wrong with that – but pushing multiple games down your throat when you didn’t ask for it is something I don’t agree with. Feel free to recommend the games within your own app store (which is also a bit more added confusion alongside the Play Store), but don’t pre-install 6 or 7 games and reduce the internal memory size right from the gate. Another negative from a software perspective is Face Unlock. A certain unnamed fruit-based product removed the fingerprint scanner from their latest flagship device and added a purely face unlock experience for another new thing for consumers to get used to. After this happened, multiple manufacturers added said face unlock functionality to their new devices, too – just with an added fingerprint scanner for options. Huawei was one of those companies to add this in the Mate 20 lite. For the fun of it, I decided to try it out. The setup process is pretty painless and is actually more straightforward than Apple’s technique of adding your face. There’s no denying that Huawei’s method is less secure, so hence why it should be a little faster. Unfortunately, although the setup is 2x quicker than Apple’s implementation, real-world use is quite the opposite. Half of the time the Mate 20 lite didn’t recognize my face and I had to resort to the fingerprint scanner. When it did work, it takes a good few seconds to get into the launcher to do what you intended to do in the first place. Another negative of this implementation is that you have to manually press the power button for the face unlock function to activate, and even then it’s hard to tell if it’s attempting to scan for your face or not. If I were to give feedback to Huawei on this feature, it would be to take cues from Apple and add a function for when you lift your phone up it switches the screen on and scans for your face immediately. Other than the 2 negatives stated above, the overall software experience of the Mate 20 lite has been somewhat positive. App performance is snappy, moving from app to app is practically instantaneous and I love the colour scheme and design of the Android operating system. Speaking of performance, I have nothing but admiration for Huawei after rigorously testing this phone over the 2 weeks I have had it. The Mate 20 lite has the latest Kirin mid-range chip, the 710. Hats off to Huawei, the Kirin chip has proved itself multiple times over the years to trump its rival Samsung and the Exynos chip. As much as benchmarks prove how fast the cores can perform, I always find explaining the daily usage of the device itself to be more beneficial as numbers don’t mean anything if you end up having a choppy experience anyway if the chip is unoptimised. The Mate 20 lite has been my daily driver for 14 days in total now, and I can’t even recall a time where the phone either froze up or became so choppy I was unable to use it for a period of time. The performance on a day-to-day basis is something to be admired. It’s intensively smooth, instantaneous in its actions, and overall a breeze to use. Thanks to the super-fast fingerprint scanner, you can unlock your phone within a tenth of a second and get into whatever app you need and perform the action you wanted within a said app in less than a 5-second time span. 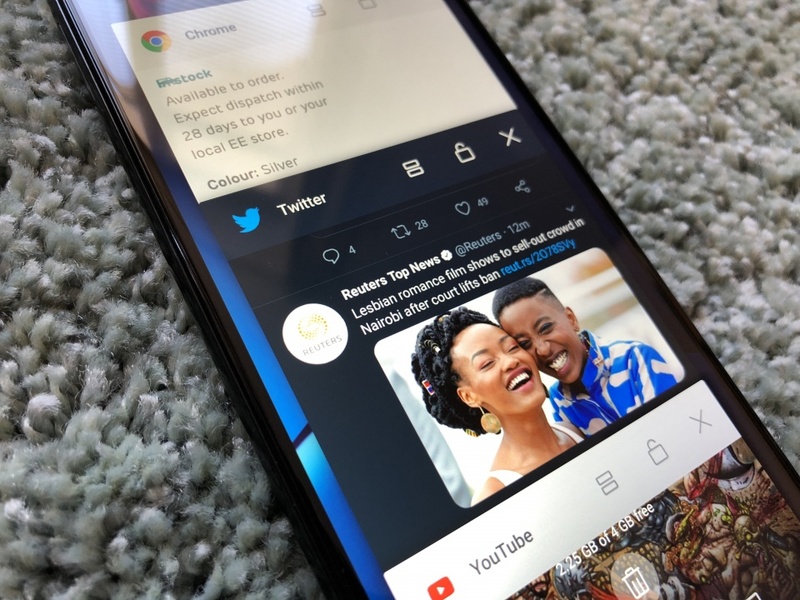 I ran a test on my iPhone and the Mate 20 lite: unlock the phone, open Twitter and send a tweet. On the Mate 20 lite, I was able to do this in exactly 6 seconds, the iPhone was slightly slower at 7.8 seconds. The iPhone I was using was the iPhone X, a £1000 flagship device with arguably one of the best chips in the world powering. The Mate 20 lite is £370 with a midrange chip inside it. This proves, beyond a reasonable doubt, that Huawei’s chips are more than capable of competing with the highest end of the chip market even at their mid-range level. If any company was going to do this, I had no problems believing Huawei would, and oh boy was I right. Don’t get me wrong, the Mate 20 lite isn’t exactly the strongest in low-light conditions but it isn’t the worst I have seen by a long shot. Where the 20 Lite excels so well at is in moderate light or well-lit situations. The sharpness, contrast, and highlighting of all the images I have taken in this conditions are almost as if Bob Ross painted the picture himself in a photo-realistic manner. For a phone that is worth a quarter of the iPhone X, you would be hard pressed to find a difference between the two phones if you took the same exact picture in the same environment. I can’t say this surprises me, however. Huawei has always shown supreme dedication when it comes to camera configuration, and I feel like them teaming up with Leica for the P20 helped them understand what it takes to make the best possible camera experience for the consumer, and it shows more than ever in the Mate 20 lite. The images produced aren’t oversaturated, over sharpened or overblown in any way. The camera app itself is simple to use, paying slight homage to Apple’s efforts. 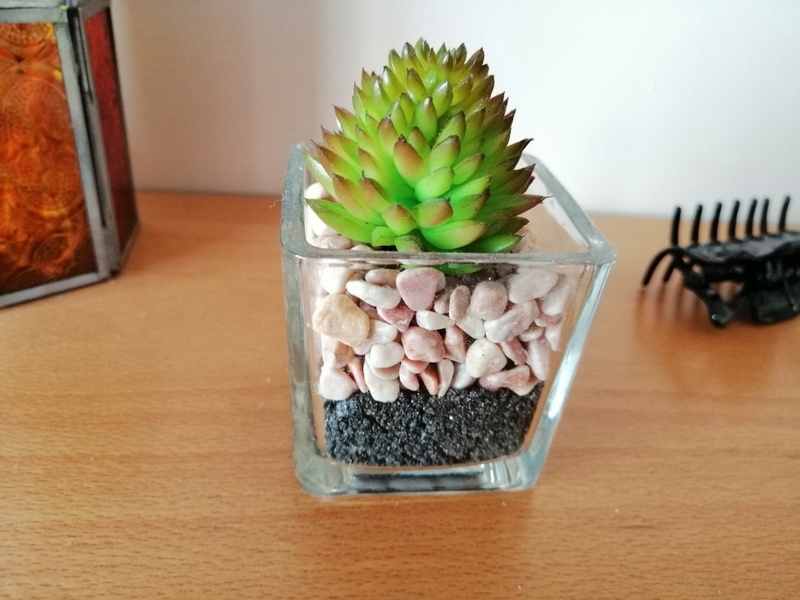 Huawei exceeded all my expectations going into the camera on the Mate 20 Lite, and I have nothing but admiration for them. The Mate line isn’t just known for having behemoth displays, it is also known for having massive batteries, too. With a 3750mAh battery, you’d expect the 20 Lite to perform exceptionally well, and you’d be 100% correct in that prediction. After a day of heavy usage, including several hours of constant YouTube and Twitch streaming, you would be of the opinion that the Mate 20’s battery indicator had glitched and wasn’t updating properly. I specifically remember that one day I was using it constantly with YouTube and Twitch videos with a bit of gaming on the side from 9 am in the morning up until 4 PM in the afternoon, the phone was only at 50%. This phone, undoubtedly, is among one of the best there is for battery power. I think what helps the most is the fact that there are fewer pixels to push and power with it being a 1080p display. If this was a 2K display, we would more than likely be having a different conversation. It’s not all about heavy usage, though. You need to know if this phone has a good enough deep sleep to keep the battery from draining overnight. As a test, I went out of my way not to charge the 20 Lite overnight while I was asleep to see how much the battery would drain. I went to sleep at 11 PM with the battery at 20%, and to my surprise upon waking up at 9 AM the phone had only lost 1%, making it 19% over a long period of time with no use whatsoever. One of my main qualms with Android devices in the past was that there was always something that caused the battery to drain while not being in use – be it the Android system process waking itself up halfway through the night, or a bad application keeping it awake. Thanks to the Kirin chip, it would appear those issues are non-existent and do a good job of fending off those pesky processes from rearing their ugly heads. With a lot of people keeping a keen eye on the flagship world and what the big 3 companies are going to release in the year, Huawei are staking their claim well within the mid-range market and proving that not only can a phone worth a third of the price of these massive devices be regarded in the same category in some parts, but it looks the same part, too. Niggling issues aside, the Huawei Mate 20 Lite is the best phone you can buy for the price and I cannot wait to see what Huawei will get up to in the future.